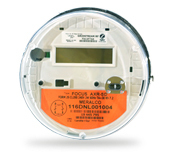 Energy requirements vary per consumer. To ensure continuous and affordable energy supply, Meralco works with customers to safeguard the stability of the power grid, and to source energy at the most competitive price. Through consultation with Relationship Manager and Technical support team, customers are kept abreast with industry and regulatory developments. The Meralco Corporate Partners help customers understand their operations' consumption patterns through load profile analysis energy audits and consultations, which enables them to negotiate for viable energy sourcing contracts with retail electricity suppliers. Improve energy systems and management. Operate and manage with structures that have up-to-date cooling capabilities, to be more cost and energy efficient. Reduce electric consumption by 20-30% through audit, procurement, and installation of proper lighting. Know more about energy efficiency. 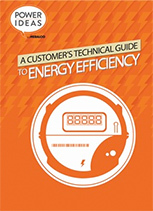 This manual offers up-to-date and cost effective strategies for managing your electricity consumption.